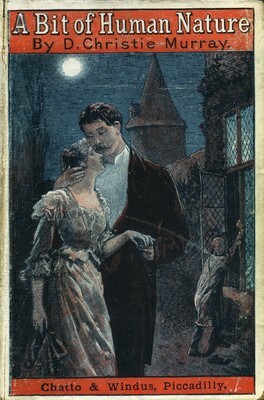 Offered for an astounding price of one or two shillings, “yellowbacks” with their dramatic covers responded to rising literacy in England in the mid to late nineteenth century. 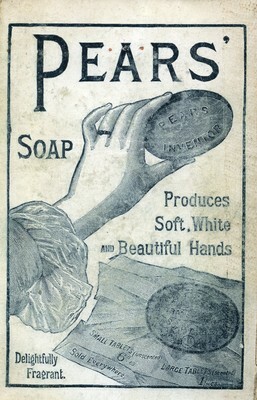 Their eye-catching paper covers displayed dramatic scenes intended to draw the reader into the plot while the backs of the books advertised such popular products as Pears’ Soap. The Athenæum owns over 100 “yellowback” titles, first intended as cheap reading for British travel. These were acquired as they were published in England, clearly indicating a stage in the development of the Athenæum’s recreational reading collection. Made possible with support from the Pennsylvania Historical and Museum Commission.